rofessional Grade Self-Adhesive Silicone Strips with patented Silon technology. Same technology recommended by plastic surgeons and used in hospitals and burn centers around the world. 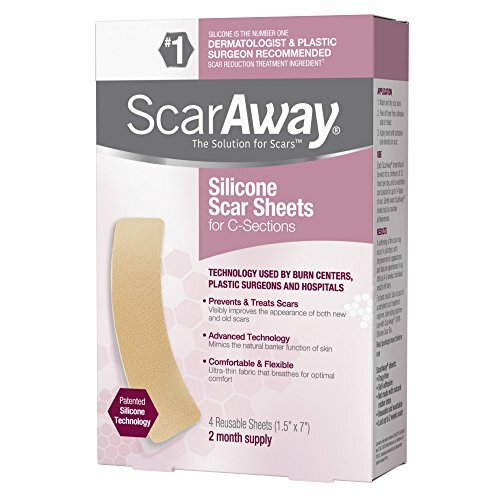 If you have any questions about this product by ScarAway, contact us by completing and submitting the form below. If you are looking for a specif part number, please include it with your message.